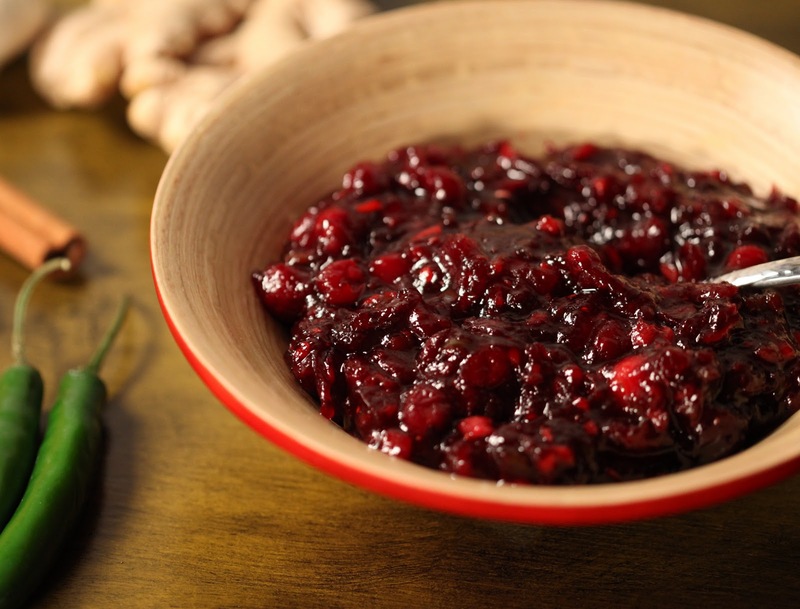 Combine the cranberries, raisins, white sugar, brown sugar, cinnamon, ginger, cloves and water in a saucepan. Bring to a boil, then simmer over low heat until berries start to pop, about 5 minutes. Add the onion, apple, and celery; continue to cook, stirring occasionally, until the mixture begins to thicken, 5 to 10 more minutes. Transfer to a container and cool slightly. Refrigerate overnight to allow the flavors to blossom. Top toasted baguette slices with cream cheese and chutney, serve with roasted pork tenderloin, or as a sandwich spread with oven roasted turkey and cheddar cheese.